It's a progressive, cohesive system for training athletes of all ages and ability levels. And it's the perfect fit for Max Velocity's philosophy: movement quality, small classes and personal attention. 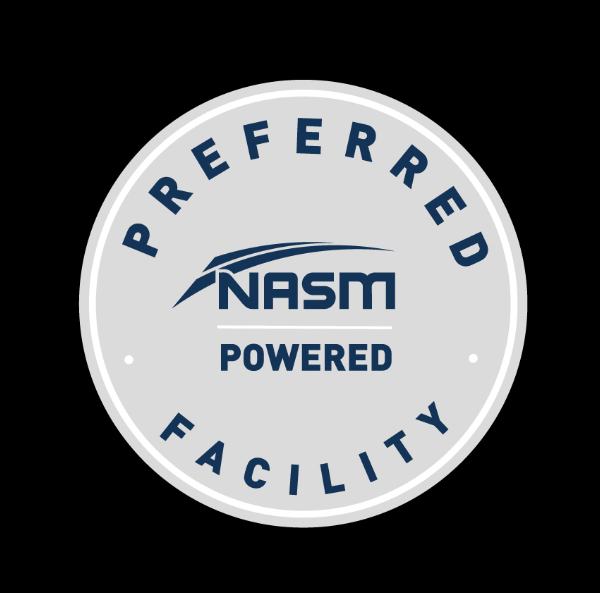 Every NBA team is required to have at least one NASM Certified Personal Trainer on staff; we have FOUR. What does this mean for you? It means that your instructors will be of the highest quality, and will focus relentlessly on helping you master the basics first. Whether you are a 40-year-old mother of three or a middle school athlete trying to make the AAU team, the principle of "first move well, then move often" will serve you well in your athletic pursuits. It also means that we strive to create a work environment where trainers of different backgrounds and varying expertise can learn from each other and perfect their craft. We're not just providing hours for trainers to teach classes. We're creating an environment where real fitness professionals can learn, grow and advance their careers ... and become the best in the industry at what they love. To view our pricing, click here.